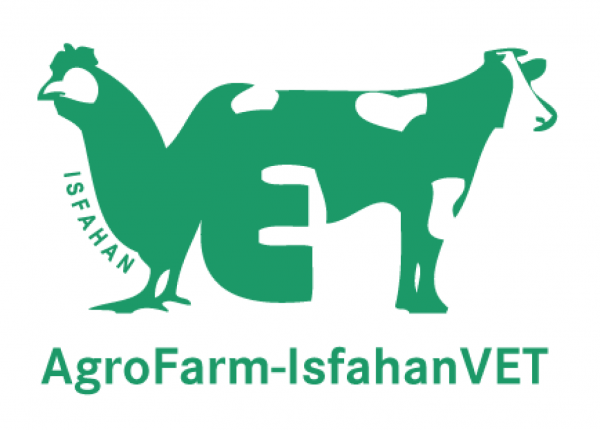 We have just been informed by our exhibition partner in Isfahan that according to the instructions of Iranian Ministry for Agriculture, AgroFarm-IsfahanVET which was planned for February 1-4 in Isfahan, must be cancelled. The reason for such drastic measures is the recent numerous outbreaks of bird flu taking place in Iran. The exhibition is supposed to be postponed to April 19-22 this year. We are expecting to receive a final confirmation until Thursday this week. We deeply regret all inconveniences caused to you by this decision and thank you for your understanding.